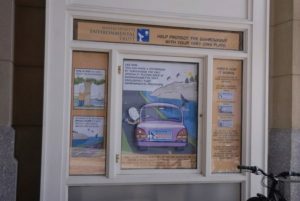 While not technically social marketing, the MET license plate campaign was for a great cause, so it appears with our other social marketing work. 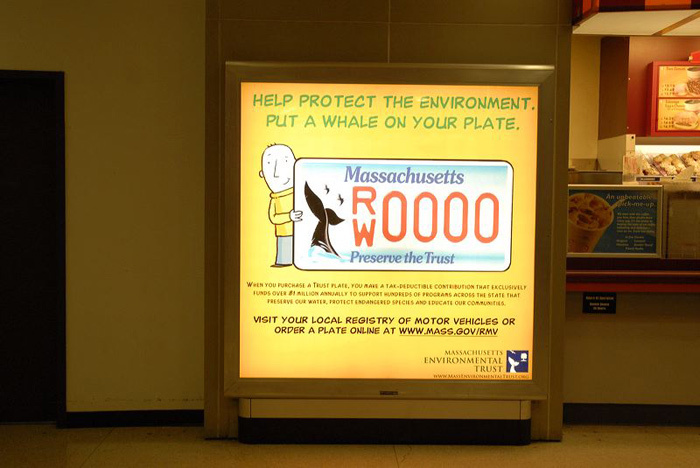 When we began working with the Massachusetts Environmental Trust, they faced two critical business challenges: sales of their fund-raising license plates were declining and, while the plates were recognized and familiar, they lacked a specific identity – something to set them apart from the slate of new license plates that were being offered through the Registry of Motor Vehicles. Studies show that cause-related marketing campaigns impact consumer perceptions and behaviors. The majority of Americans will switch from one brand to another brand if the latter brand is associated with “a good cause.” We knew that in order to help turn around a downward sales trend, we needed to do two things successfully: heighten brand awareness and communicate the value to the customer. 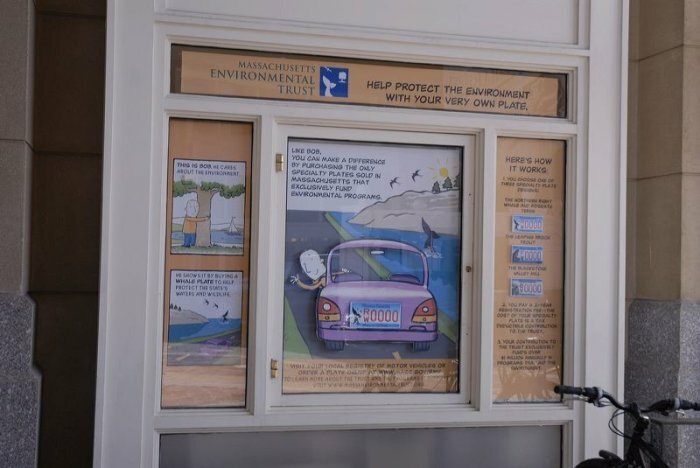 After a close look at the plate program benefits and target audience, we developed a value proposition statement that was applied to all creative executions: The Massachusetts Environmental Trust plates help me fund environmental programs that are important to me throughout the state. 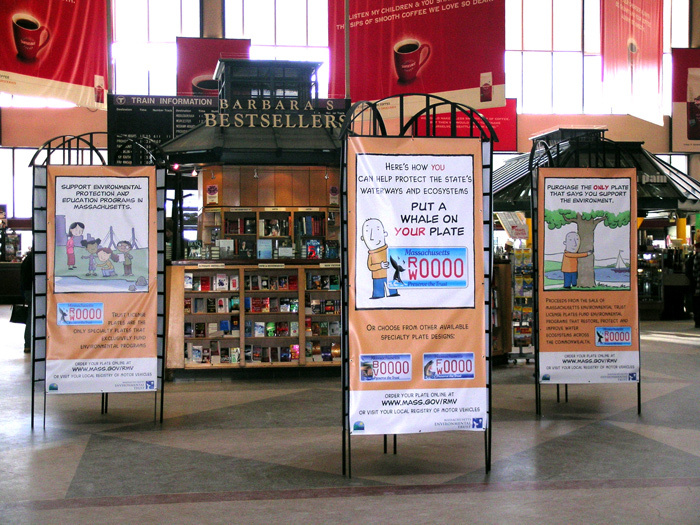 The key component to establishing this practical, friendly appeal to an environmental cause was Bob – an animated “everyperson” who supports the environment in a “no fuss” way, gets a tax deduction, and makes a statement without losing his sense of humor. 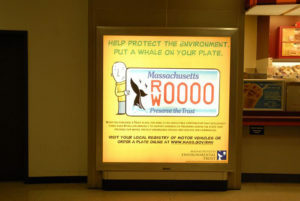 Produced with our partners at Fablevision, the “Bob” TV, radio and print campaign connected emotionally with the audience, branded the plate program, and illustrated how the plate program directly benefits Massachusetts communities. 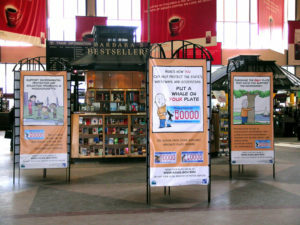 The campaign, which included print, collateral, point-of-purchase, TV and radio, received unprecedented PSA distribution in local networks and led to increased sales, ultimately turning around that downward sales trend. Bob from GEOVISION on Vimeo.